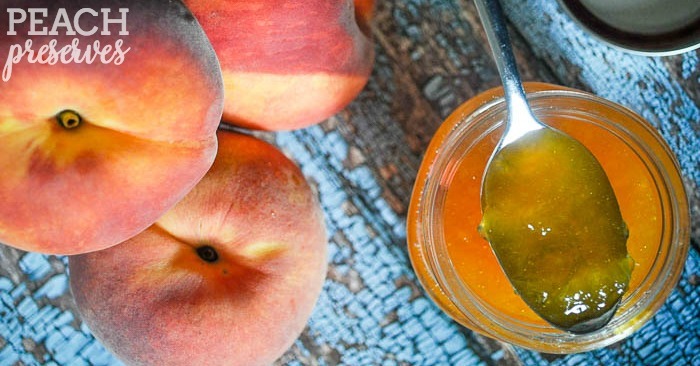 Microwave Peach Preserves that are ready in only 30 minutes! I recently mentioned rummaging through my mom’s cookbook for some inspiration. 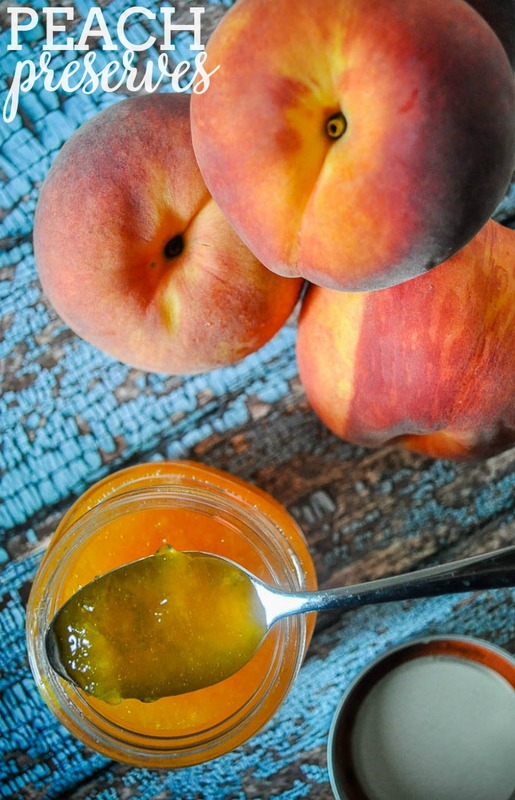 Out popped Swedish Meatballs, which I shared not too long ago, and this Peach Preserves recipe. 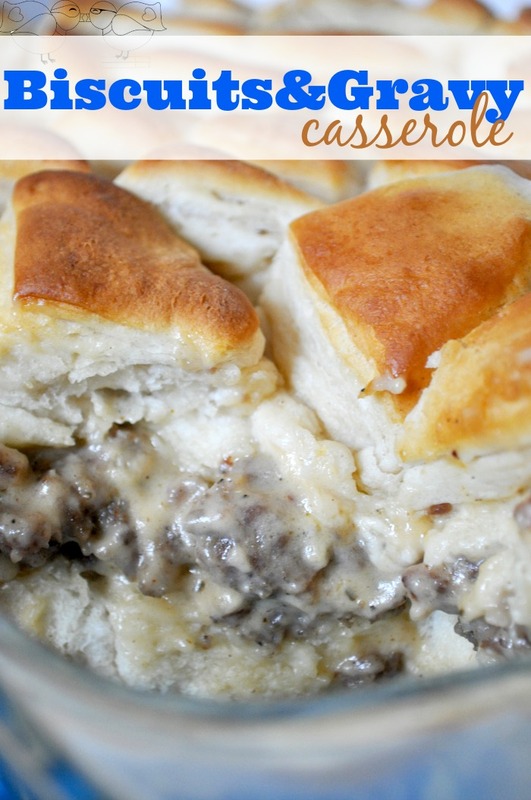 Though to be honest, this recipe actually goes back to my grandma’s cookbook. When I think about my grandma, it is the little things that stand out to me. I remember her being there for the big events of my life. Her plaid shirts. Her go-to jewelry pieces. Her little hummingbird statues in her bathroom. Her subtle authority as she hosted dinner for the entire family. Her hands. Her cooking. Especially her cooking! 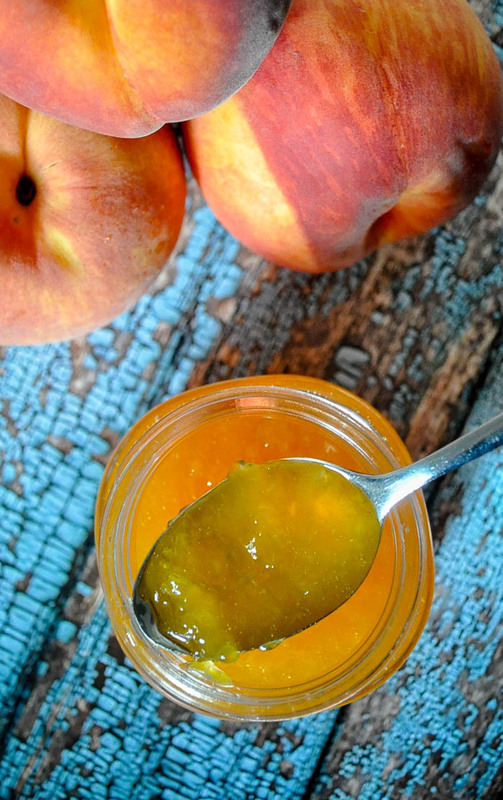 I remember the jars of preserves and jam that she would give us when visiting, like these peach preserves or her Homemade Apple Butter. She once told me about her initial recipe for peach preserves. It took a long time. Days I think. But when technology changed and progressed, so did her recipe. She realized she could do the whole process in one dish in the microwave. Easy Peasy! The only thing you have to watch out for with thie recipe is not letting it boil over. I was trying to do too many things at one time and lost track a bit near the end. I had a bit of a sticky mess to clean up because of it! You will want to stir frequently near the end to make sure everything is thoroughly combined, for example that the sugar isn’t settled at the bottom, and to keep the sticky mess from happening. Add cut peaches and sugar into a glass bowl. Microwave on high for 30 minutes, stirring occasionally. When nearing the end and the peaches are boiling, you will want to stir more frequently to prevent them from over boiling. 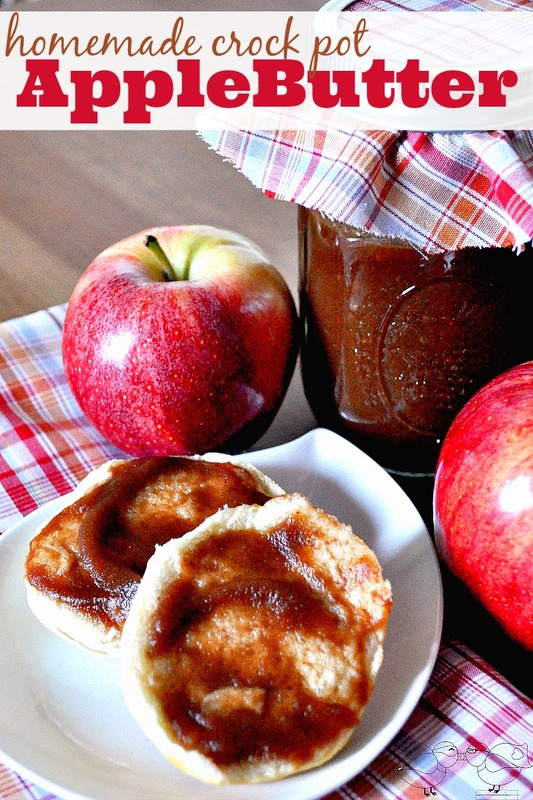 If you want a smoother preserves consistency, run them through a blender briefly after they have cooled slightly. 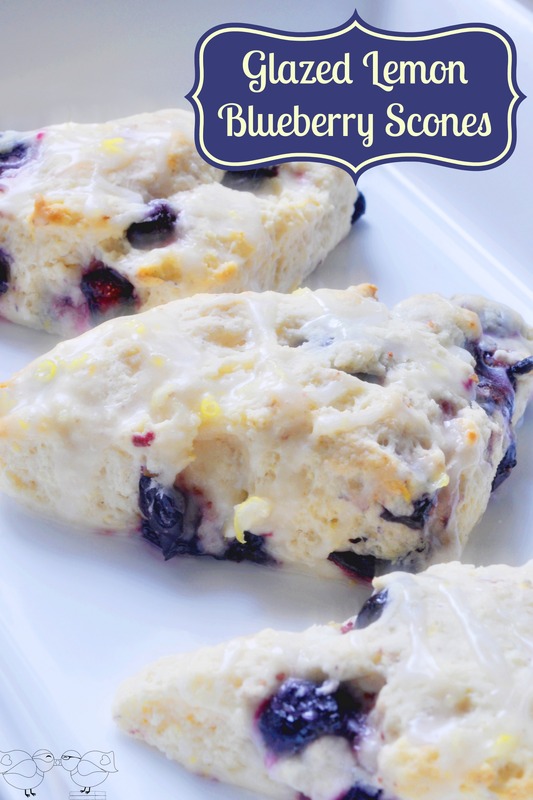 If you like this recipe, you might also like these other breakfast ideas! 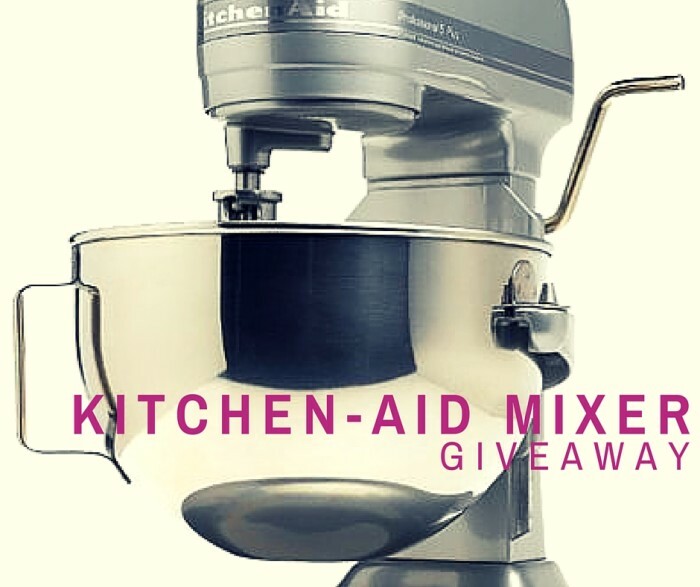 Now, because I love you all, I am also bringing you a KitchenAid Mixer Giveaway in this post. With Christmas coming up, even if you do not need one, I am sure you know someone who would love to receive one for Christmas!